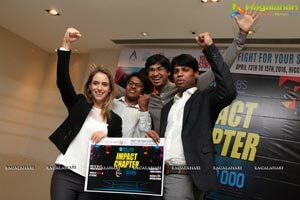 CURTAIN RAISER HYDERABAD SET TO HOST ASIA'S BIGGEST STARTUP CONCLAVE "IMPACT CHAPTER"
•	INVESTMENTS OF MORE THAN $100 MILLION UP FOR GRAB FROM WORLD RENOWNED INVESTORS FOR INDIAN & INTERNATIONAL STARTUPS. 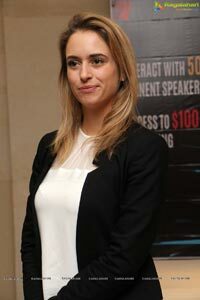 •	MORE THAN 400 INTERNATIONAL & NATIONAL STARTUPS SET TO PARTICIPATE. •	A GLOBAL PLATFORM FOR INDIAN STARTUPS AS THEY GET SET FOR INTERNATIONAL EXPOSURE AND MENTORED BY RENOWNED MENTORS. •	MORE THAN 200+ INTERNATIONAL SPEAKERS-SET TO BE A PART OF THREE DAY-IMPACT CHAPTER. 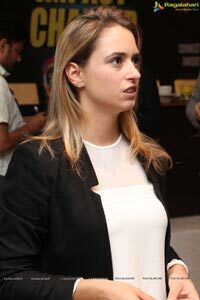 •	OTHER PARTNERS-NASSCOM, HYSEA-T-HUB, GIRLS IN TEACH, TECH IN ASIA, INDIAN ANGEL NETWORK AND OTHERS. 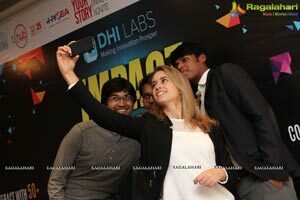 Hyderabad, 9th April, 2016-DHI Labs-A Germany Based Firm-Specialized in Training- Mentoring & Developing Startups across the world is here to announce Asia's Biggest Start- Up Conclave-"Impact Chapter" on 13th & 14th April, 2016 at HICC-Novotel in Hyderabad- Telangana. 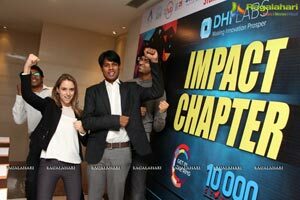 Impact Chapter is set to feature participation of more than 400 Startup's and 50+ Investors from all across the world. 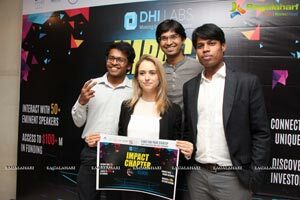 Impact Chapter is set to be a revolutionary platform by DHI-Labs facilitating an interface between Startup's, Mentors, entrepreneurs, Investors from different global hubs who are willing to invest heavily in the startup ecosystem. Speaking on the occasion Mr.Abhilash Veera-Founder & CEO of DHI-Labs said "We at DHI-Labs believe that Start-Up's have great potential to grow immensely in Global & Local Market but many Startup's fail to conquer their teething problems and often lose their zeal in the competitive markets. 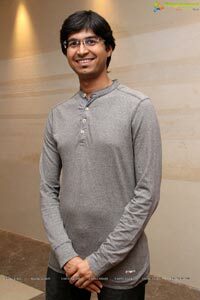 Abhilash Veera added that at DHI-Labs we specializes in mentoring-training and making Startup firms, industry ready. DHI-Labs has an experience team from various fields of the market and a potential startup at DHI-Labs provides them the sound knowledge of Finance-Operations-Marketing -Human Resource also instilling confidence in them to face the market & its variations. Abhilash further said "Impact Chapter" will be a benchmark among Startup Enclaves and will be the biggest of its kind in India. 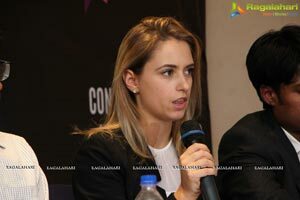 Abhilash further added "Extensive Value is set to be created through this conclave and will add a additional significance to the brand Hyderabad, as we already know Hyderabad is a startup capital of the nation, with the presence of major incubators, T-Hub, Etc. 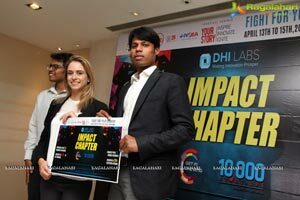 Impact Chapter will further enhance image of Hyderabad and set to make it a Global Capital for Startups. 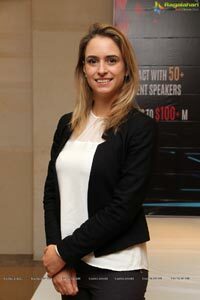 Bernice Robertso from GetintheRing Germany which is a part of "Impact Chapter" said "Get In the Ring" is a global platform, where the Startups can fight it out with other startups at the competition in front of the investors, Getinthering has seen a major participation all across the world and some of the successful Startups have been a part of "Get In the Ring" Competition. Mr.Nischal Kurra-CFO-DHI Labs-Impact Chapter said "the value set to be generated through the Impact Chapter is immense, he added Million Dollar investments are set to flow with many major international & national investors being a part of Impact Chapter, more than 1000 Startups have applied for impact chapter but we carefully selected the best 400 from India & Abroad". Mr. Nischal Kurra added that Startups are set to bring in an extra value, revenue and profits to our country, as startup's also generate employment, foreign exchange, taxes, etc. He further added that many organizations are a part of Impact Chapter and we are confident of having Exceptional two days of networking, value generation & investments. "Impact Chapter” is a great opportunity for networking and cooperation and one of the the best-platform for international startups to expand to the Indian market and beyond. Impact Chapter will have presence of high-ranking guests, delegations, speakers and mentors, that will be present under one roof to share their knowledge with startups and Investors. The timing for such an initiative could not be better as India's Prime Minister Narender Modi recently announced his Startup Action Plan for India. 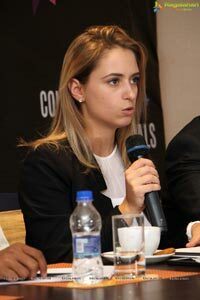 There will be interactive speeches and panel discussions from 200+ international experts and professionals at the event. 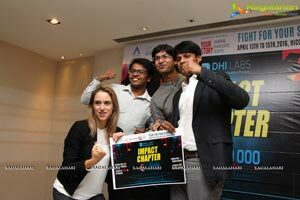 The three days at Impact Chapter will feature skill development workshops, CEO meets, startup- investor matchmaking, startup pitch and business plan trainings, get in the ring startup competition, networking evenings. Impact Chapter is set to have start-up's, investors, etc. from over 80 countries. 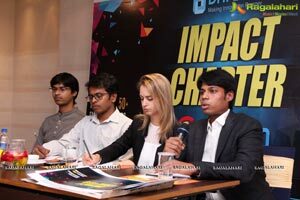 Startup Companies	from	Get	In	The	Ring,	Climate	KIC Alumni Association, HPI school of design thinking at the event are also set to participate at Impact Chapter.